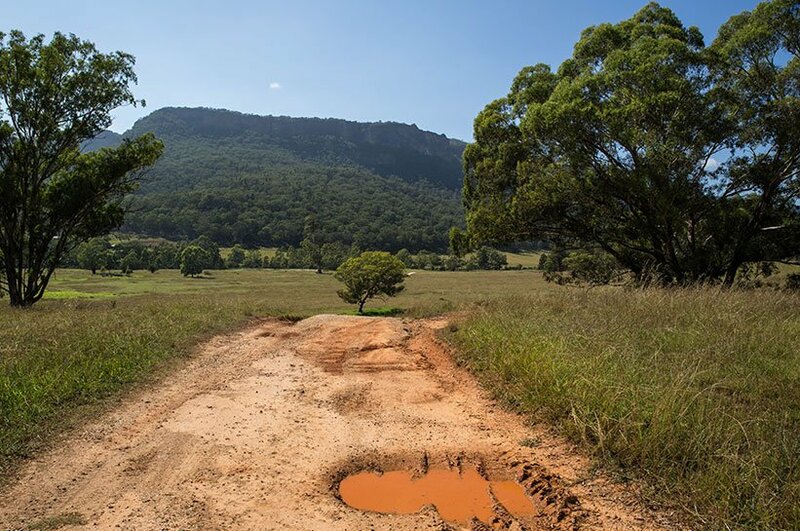 We chose the Blue Mountains as the second stop of our trip to Australia and they do leave a lasting impression. From Tasmania we flew to Sydney. 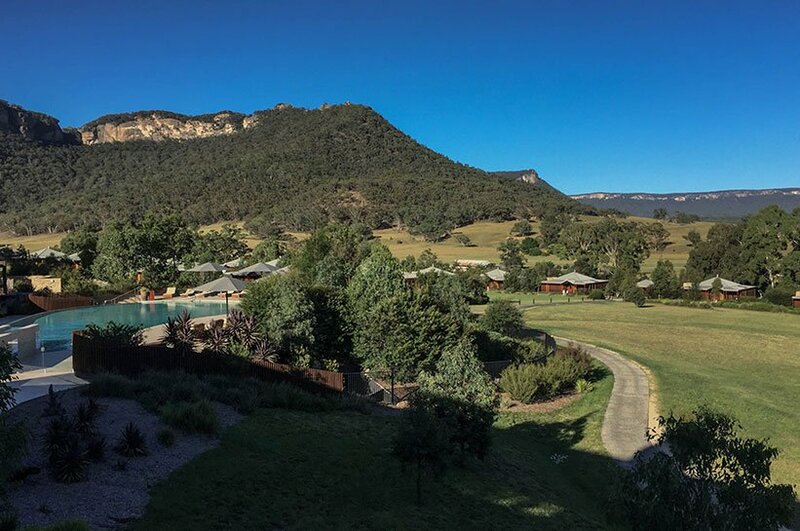 After another three-hour drive, we arrived at our destination: the Emirates One & Only Wolgan Valley. 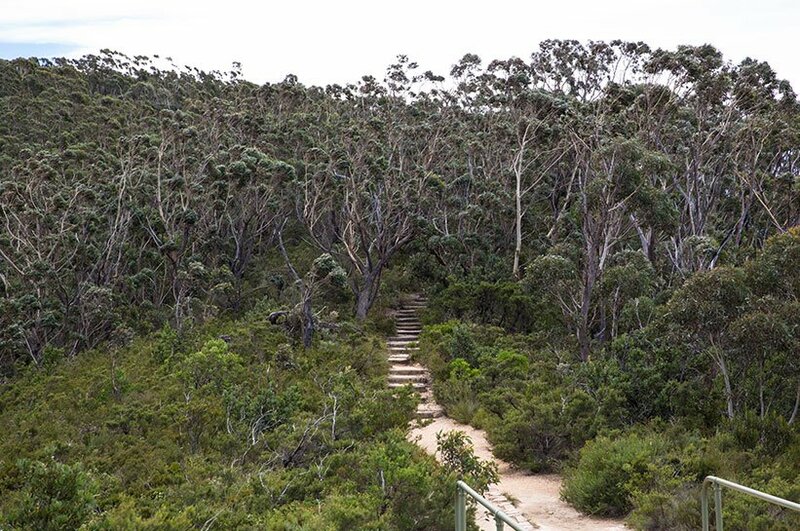 The Blue Mountains owe their name to the blue shimmer that comes from the essential oils of the eucalyptus trees. This bluish haze is visible to the naked eye and immediately fascinated me. In the past, coal and oil were mined here. Even gold was found, but the deposits were not rich enough, so the raw material extraction stopped shortly after starting. 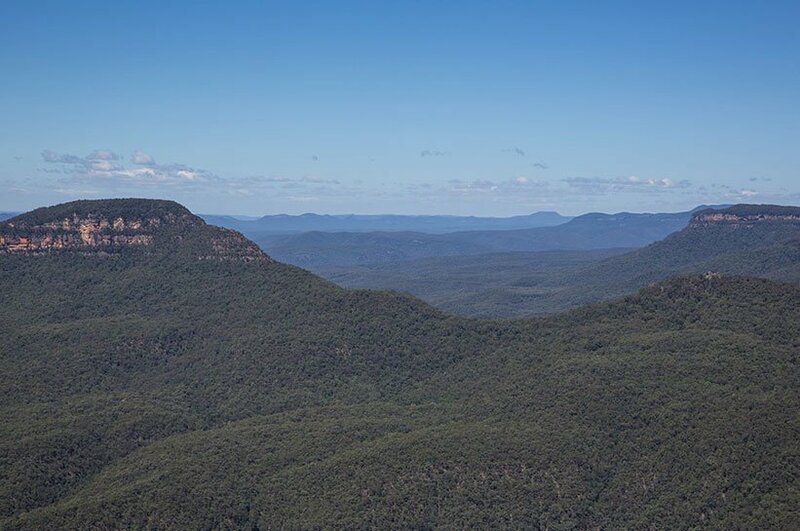 Nature reserves were established and since 2000, the Blue Mountains have been a UNESCO World Heritage Site. 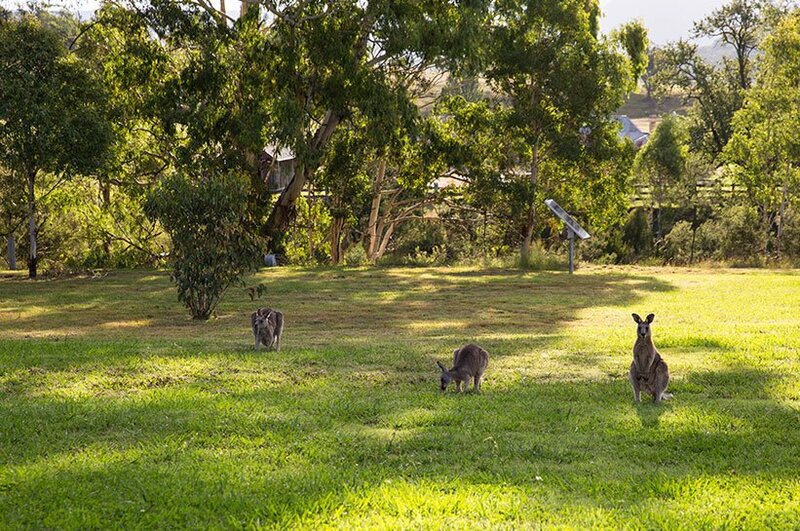 In addition to 91 different eucalyptus species, there is a great diversity of other species among the local inhabitants. 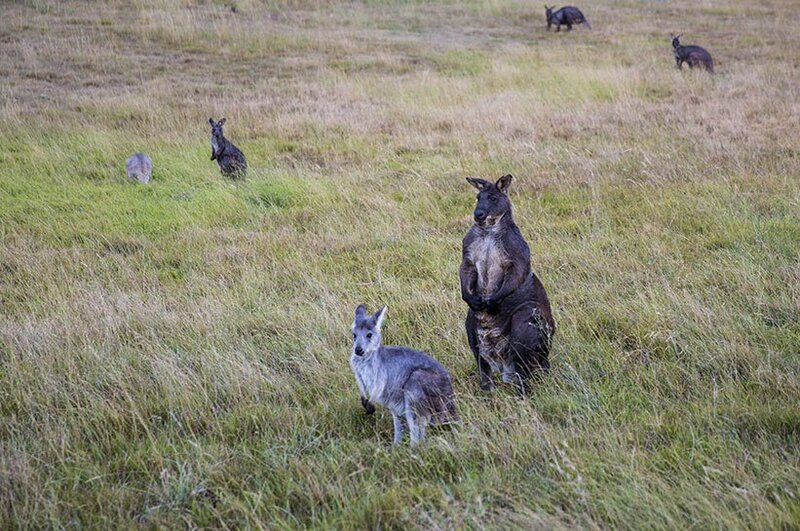 Kangaroos, Wallaroos, Wallabies, Koalas, Dingoes, Duckbills, Gliders and Wombats are just some of the animals living in the area. 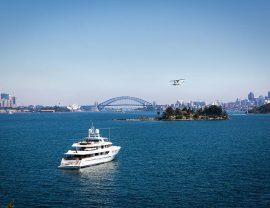 The region is a tourist magnet and also serves as a recreational area for people looking for a weekend getaway from Sydney. 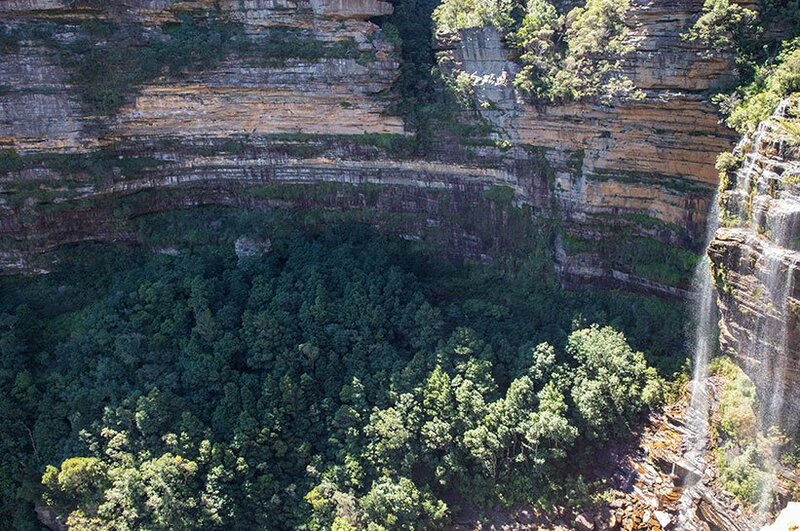 One of the most famous cities in the Blue Mountains is Katoomba. 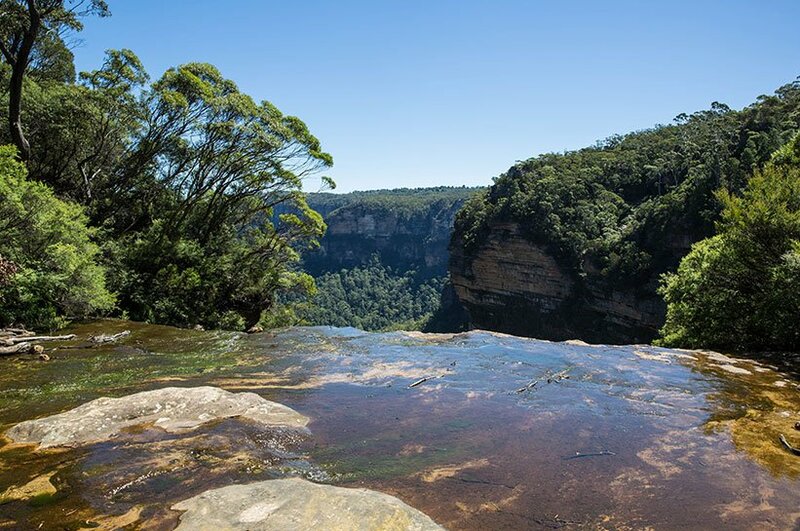 There you will find the well-known lookout, Echo Point, from which the most famous landmark of the Blue Mountains, the Three Sisters, can be admired. 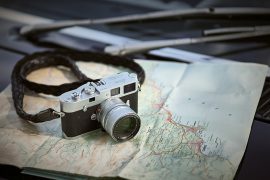 For this part of our trip, we also booked a private full-day tour in advance. Our guide picked us up early in the morning and we went on a discovery tour through forests and canyons. 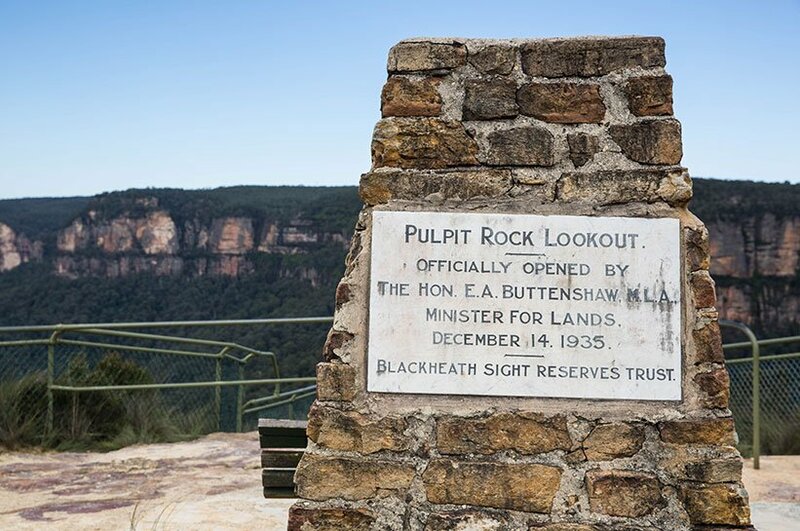 We went out to explore the classic Katoomba before the tourist rush hour started, and drove to the Pulpit Lookout afterwards. The short hike from the parking lot to the observation deck was unusual. 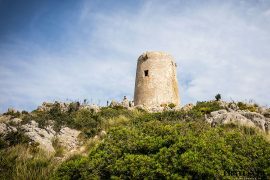 The paths were not as well signposted, ring-fenced or paved as we had seen on other hikes. But what we saw in the end was one of the greatest lookouts of our trip. 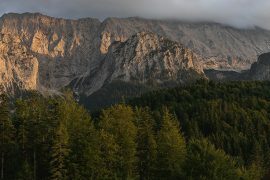 You must see this view at least once in your life! The panoramic view of various small platforms is incredibly beautiful. The view of the mountains, trees and waterfalls made me realize the huge scale of the Blue Mountains. I was completely surprised that we met no other people, so maybe this is a real insider tip? 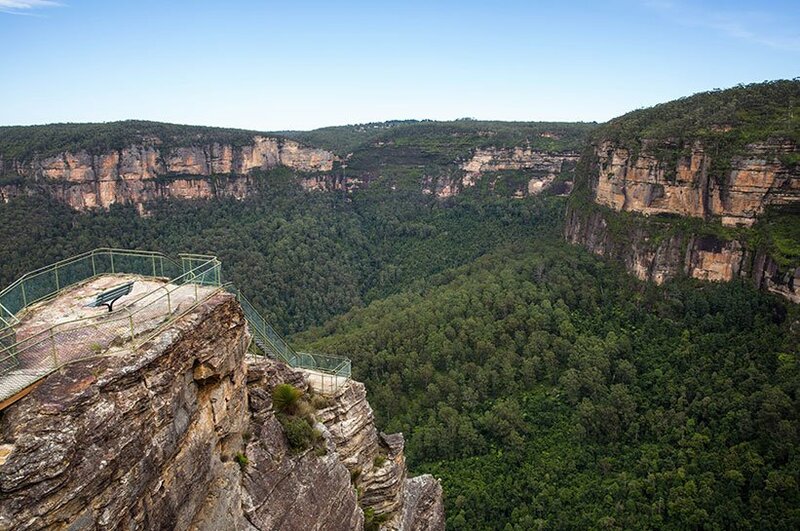 Check out the NSW National Parks and Wildlife Service for all the information and addresses for this and other Blue Mountains lookouts. 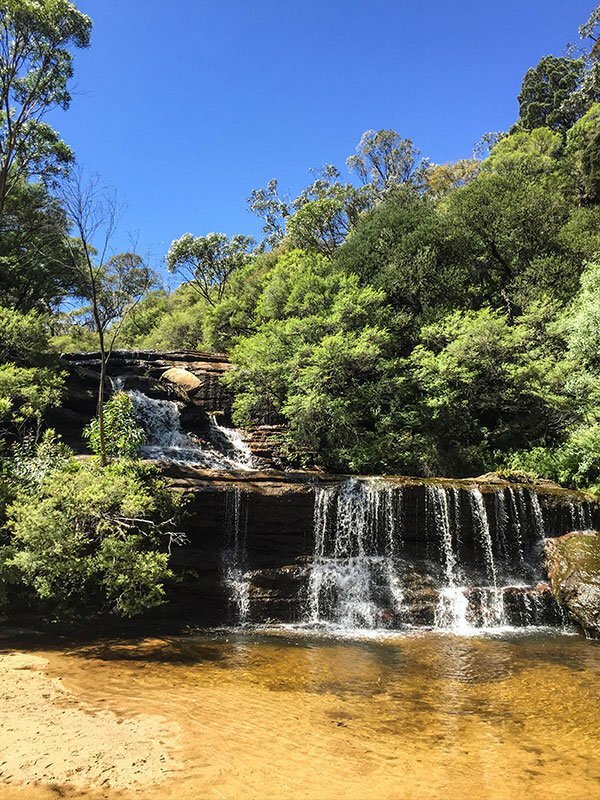 Our tour continued and the next destination was the Wentworth Waterfall. The name of this waterfall will forever remain in our memory, because at this point, our trip to Australia almost ended in a disaster. 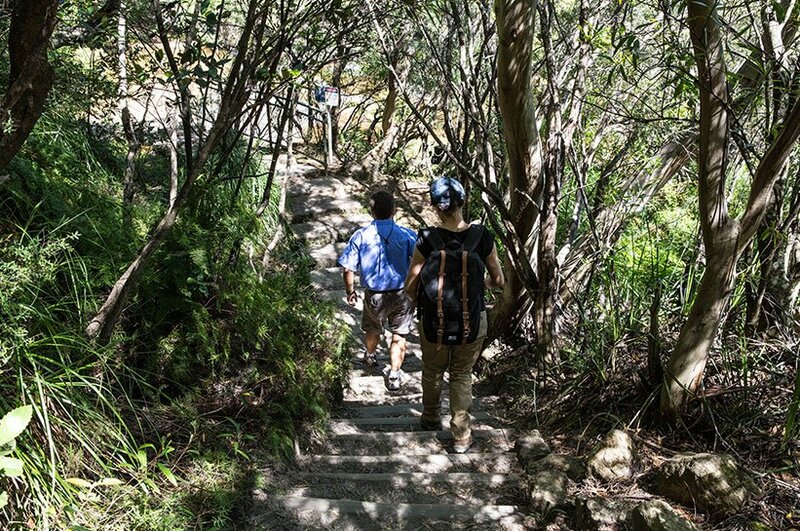 The hike to Wentworth Waterfall, due to the high humidity as well as correspondingly warm temperatures, is quite exhausting but absolutely worthwhile. There are many small waterfalls and caves to discover. 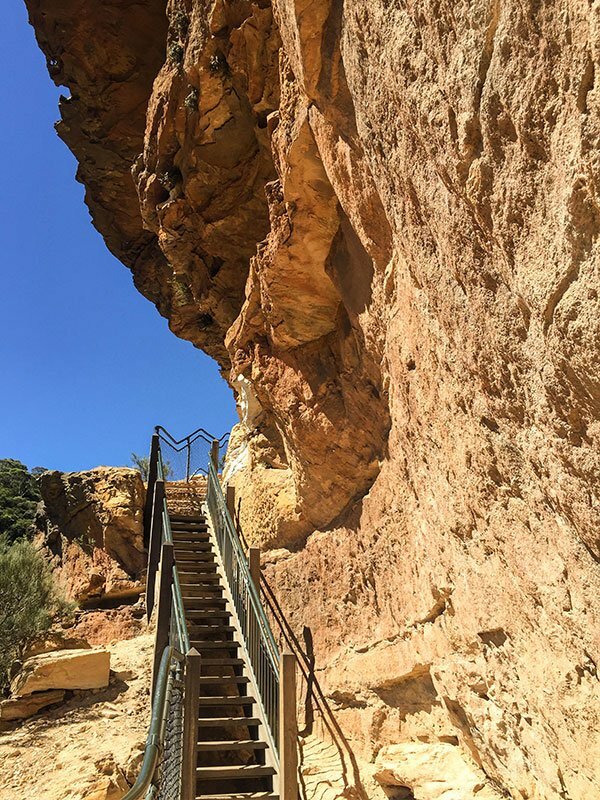 Steep stairs lead along the rock walls and offer a magnificent view. Again and again we stopped to take in the sights and to take photos. And then it happened, my husband twisted his ankle and slid down a small landing: a capsule ruptured! Clenching his teeth, he made his way back to the car and finally to the hotel. Hikes or even walks were now out of the question. Instead, there were painkillers and ice cubes. Two days later in Sydney we visited a medical center. The doctors agreed: he had to try to walk as little as possible to protect his foot. And that was at the beginning of our journey! 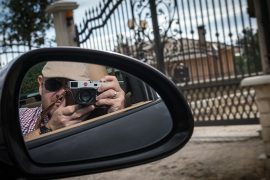 We bought bandages as well as ointments and organized a spontaneous private city tour with a chauffeur service. This was one of our best decisions because we got an incredible tour of Sydney. 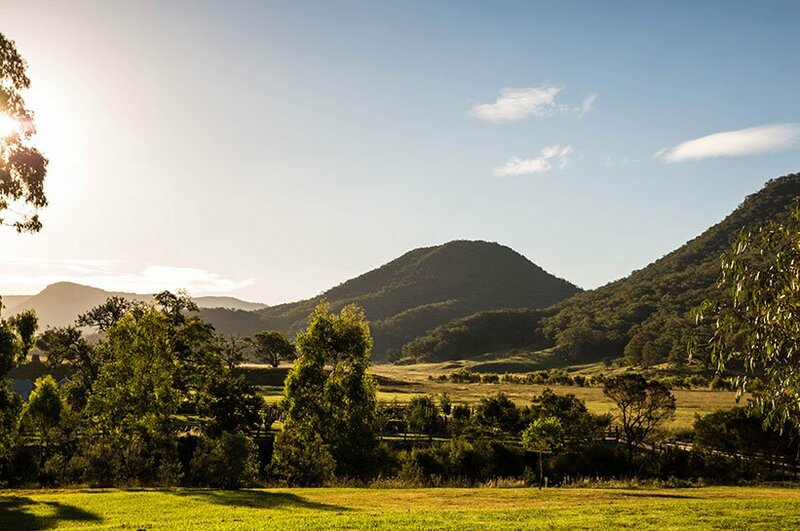 The light of the Wolgan Valley. 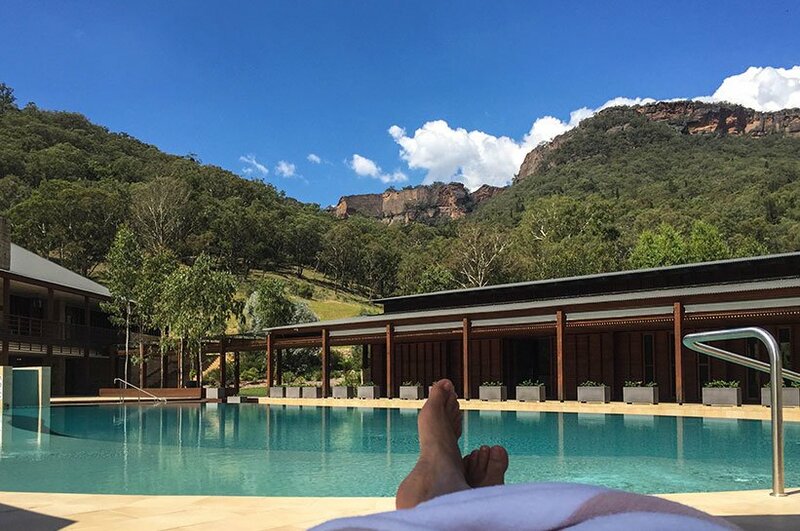 Due my husband’s limited mobility, we spent the next two days in our hotel in the Wolgan Valley. 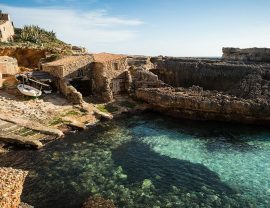 Especially in this situation, we were glad that we had decided on this hotel surrounded by cliffs and canyons. We enjoyed the seclusion and beauty of the 1,600-acre private property. On the evening of our arrival, we noticed this very special, even magical, light. 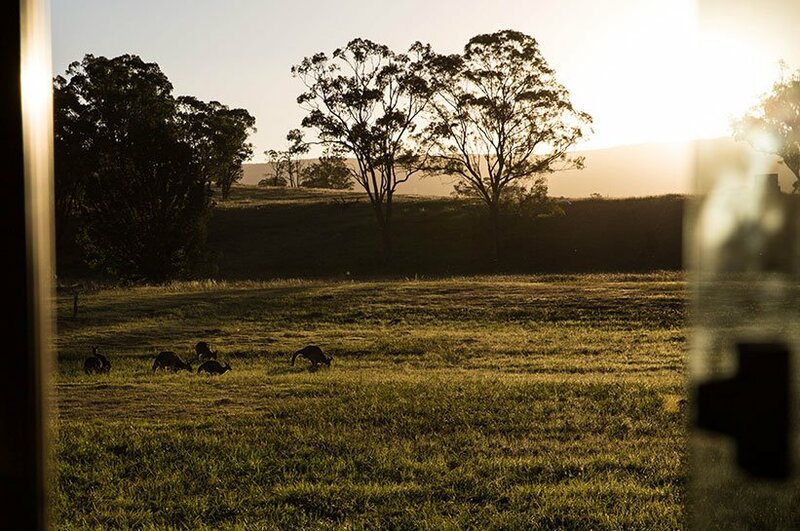 Just before sunset, when numerous Kangaroos, Wallaroos and Wallabies graze directly on the porch, a fascinating golden light floods the landscape. Silent, only the chirping of the crickets and the singing of the Magpie, or “electric Chicken” as I called them, accent this special atmosphere. Every evening we sat on our veranda and enjoyed this spectacle. 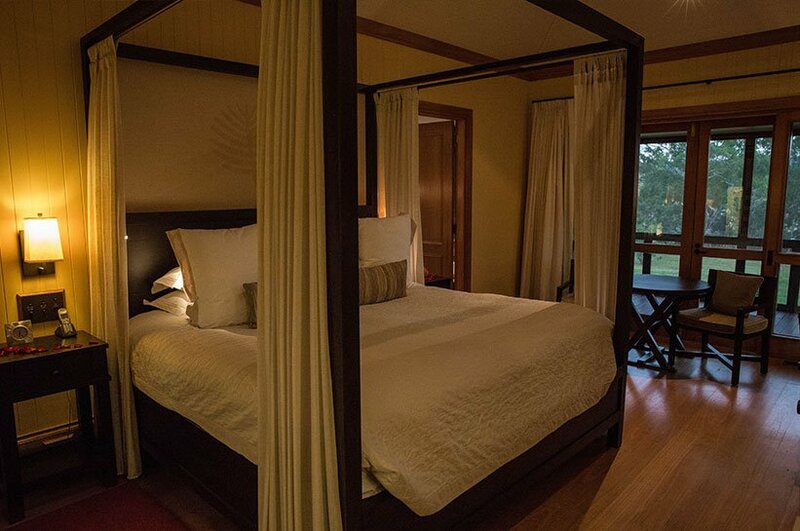 Big 5: Private Pool, Fireplace, Porch, Four-poster bed and Bathtub. Every single one of the 40 villas of the five-star resort has its own pool, which is right in the living room. Open the large sliding glass doors to make the indoor pool become an outdoor pool; you can enjoy the space either way. Our 83 square meter heritage villa was very comfortably furnished with quality materials and warm natural colors. Small details like scented candles, books about native animals and plants and a pair of binoculars gave me special pleasure. 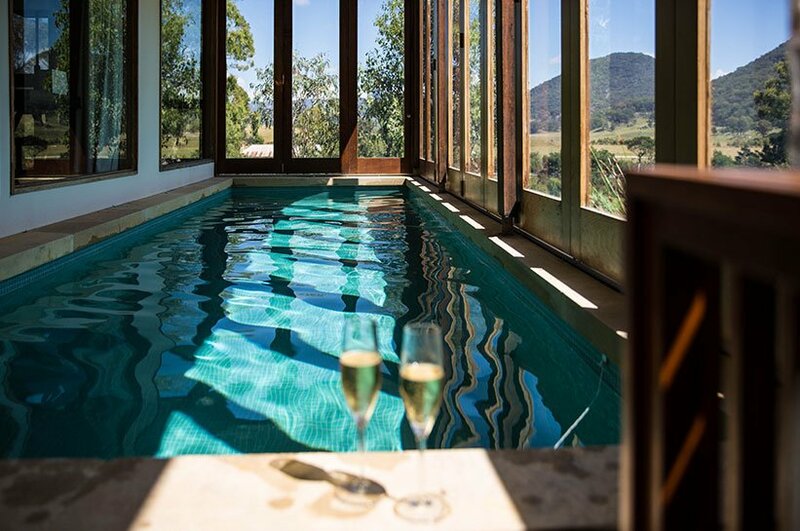 The fireplace in front of our four-poster bed and the shower with a view of the starry sky made our stay at the Emirates One & Only Wolgan Valley an extraordinary experience. 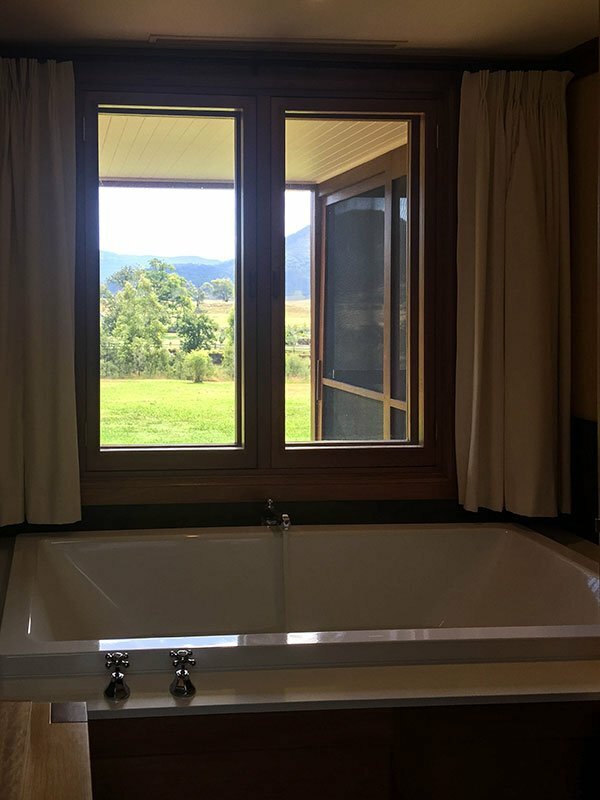 Of course, a bathtub overlooking the valley was part of this experience, too. 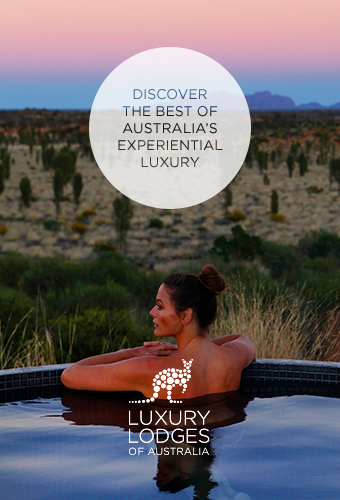 If that was not enough, you could indulge in the spa. Even today, I remember the wonderful scent of the organic care products used there. 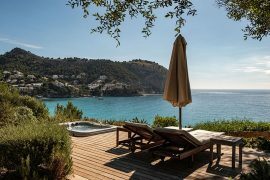 The main house with reception desk, restaurant, bar, shop and large outdoor pool was just a few minutes walking distance from our villa. For my husband’s foot, the buggy service was perfect. The restaurant in a tasteful country house style impresses with a large terrace and a huge fireplace in the middle of the room. Lots of wood, leather, heavy fabrics and sandstone walls create a cozy atmosphere. The food is mainly regional, attaching importance to organic products cultivated from their own gardens. 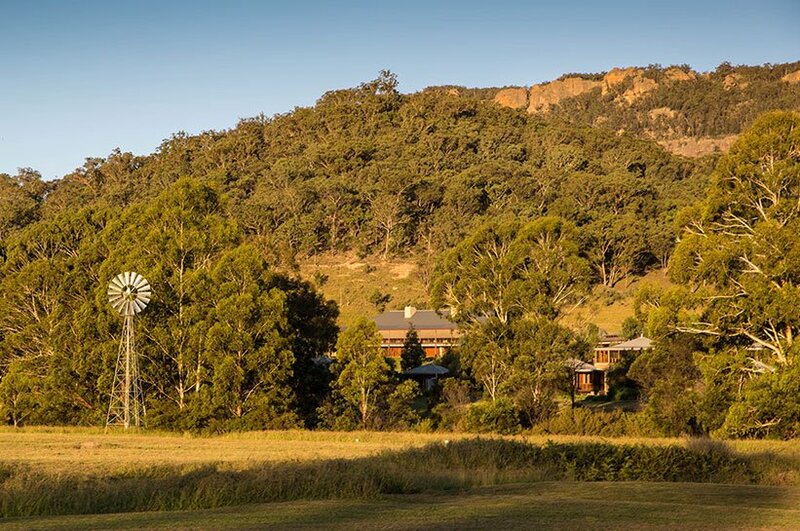 Speaking of sustainability, Emirates One & Only Wolgan Valley Resort was the first hotel in the world to be carbon neutral. Little tip about the restaurant: try the cheese – it’s delicious! In March, there were only a few guests in the resort on weekdays so we were almost alone in the huge restaurant. 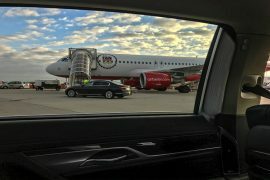 During the weekend, when people came for their weekend getaways from Sydney, it was much more crowded. 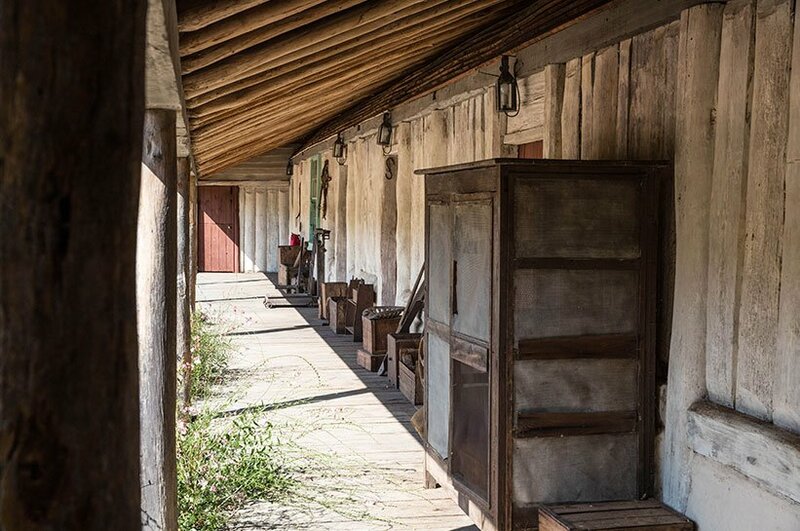 On the grounds of the resort is an old farmhouse built in 1832. 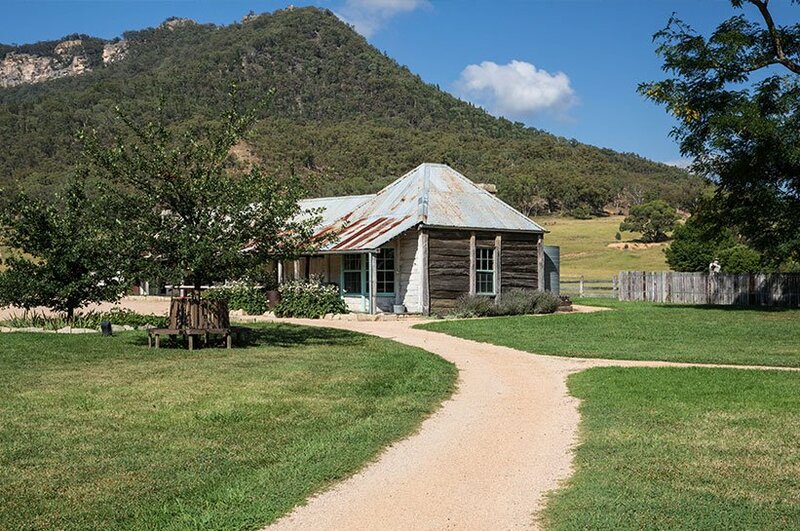 It has been restored in detail and now shows the history of settlers and agriculture in the Wolgan Valley. The garden belonging to the homestead was also faithfully rebuilt, and now they grow the organic fruit and vegetables for the restaurant there. 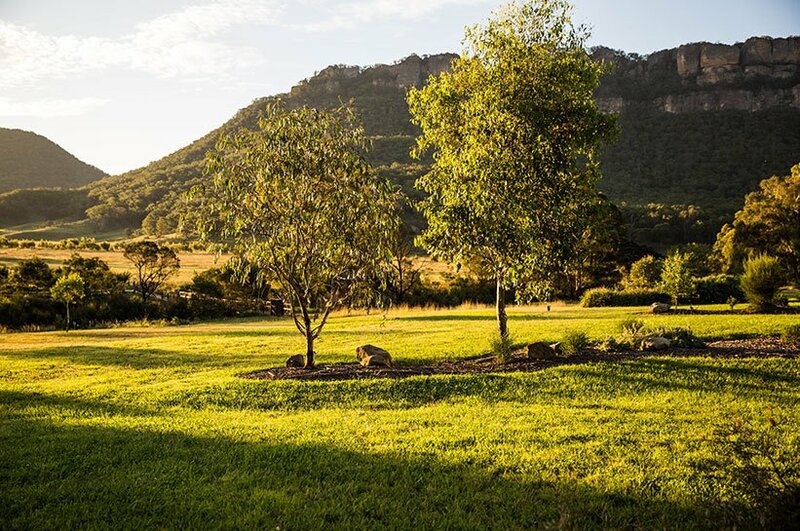 Whether on foot, on horseback, by mountain bike or with a four-wheel drive vehicle, the resort offers many opportunities to explore the area. 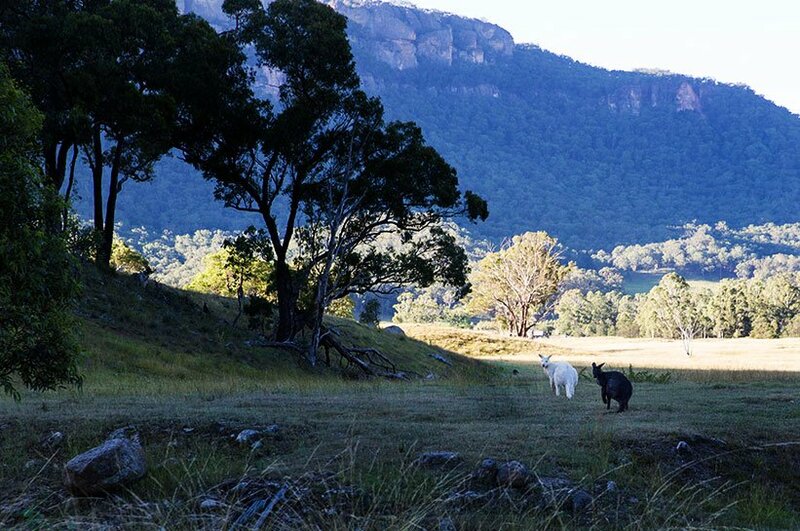 The sheltered location of the Wolgan Valley even features the rare platypus and albino kangaroos. We were lucky enough to see the latter during a bus tour. 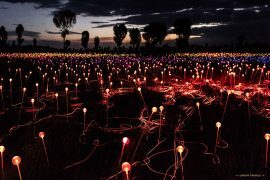 At night, the resort also offers star and wildlife viewing and even a firefly tour. 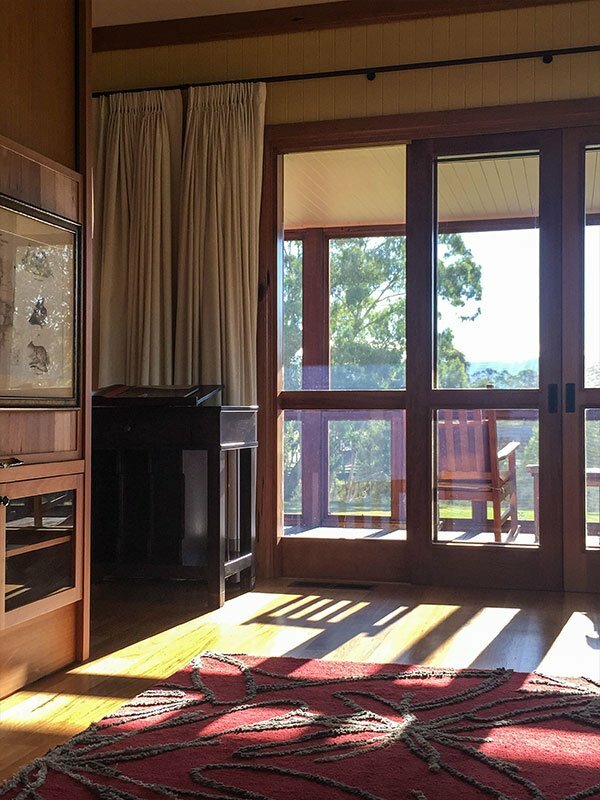 With longing, I think back to our stay in the Emirates One & Only Wolgan Valley. The light and the closeness to nature are unique. 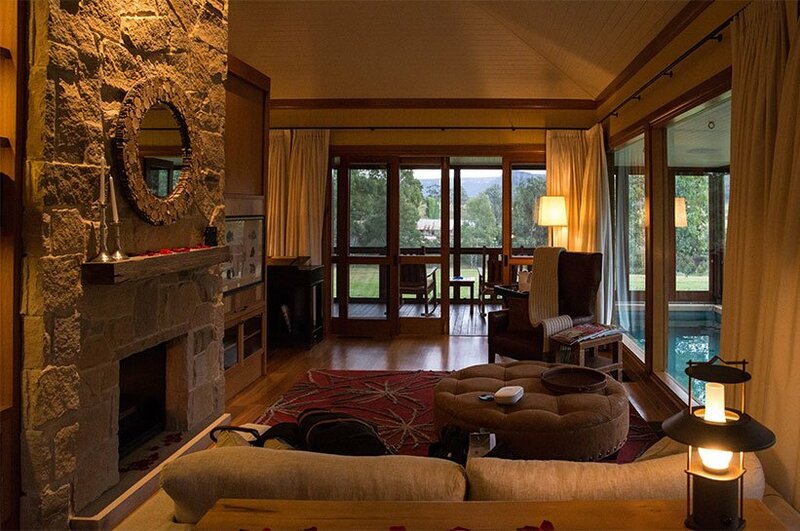 Homey, extremely tasteful and luxurious, the villas and the resort leave nothing to be desired. 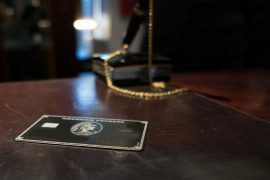 The service is almost perfect, only the individual touch was missing. 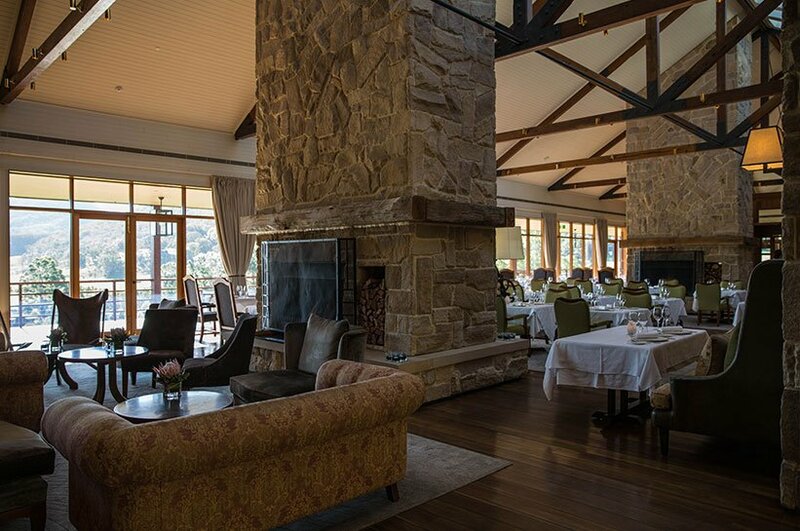 After the Saffire Lodge auf Tasmanien , where there was great personal touch with just the right amount of restraint, every hotel will be measured against this experience. 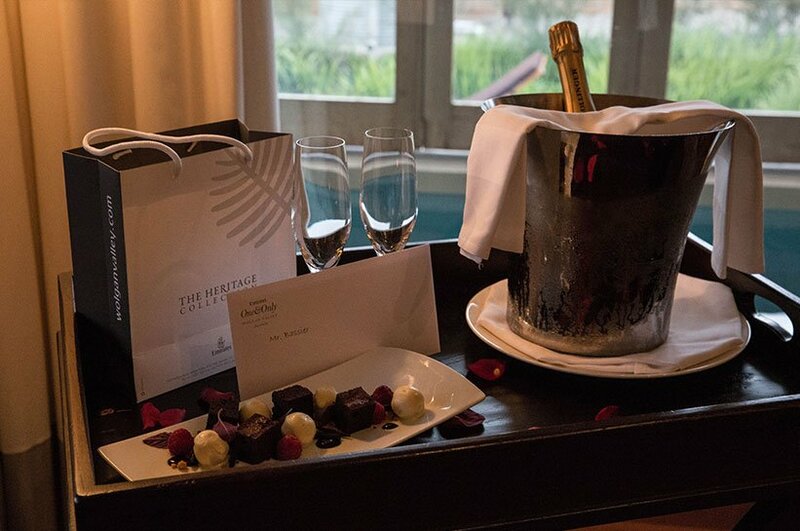 The cost varies depending on the season and available offers, but you should expect to spend around €1,400 per night for the Heritage Villa with a minimum stay of 3 nights including breakfast, lunch, dinner and a tour package. Hotel Website: Emirates One & Only . 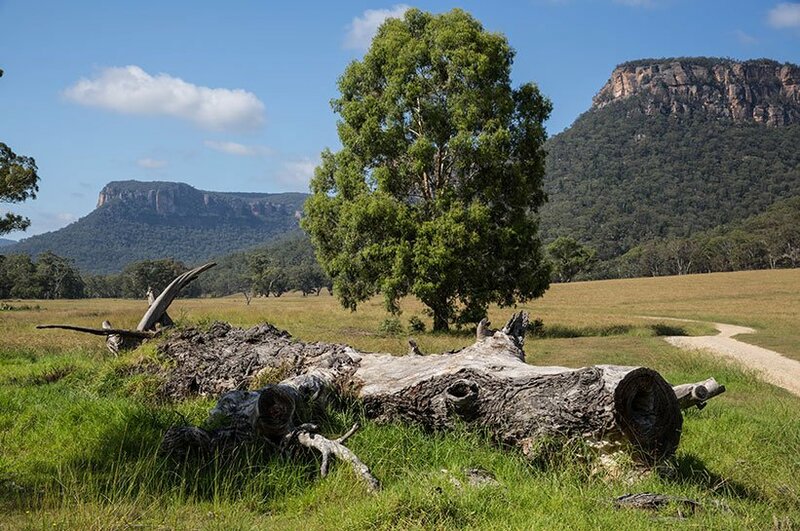 Website New South Wales with a lot of Information. 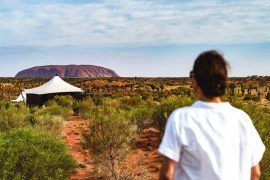 Like to read more about Australia? Also, your villa looks absolutely stunning, hope you had an amazing stay! thank you, my husband´s ankle is already ok. I can really recommend the Blue Mountains! 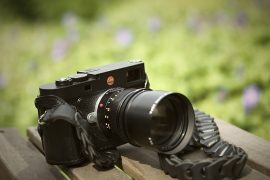 This looks so beautiful, your photos are stunning! 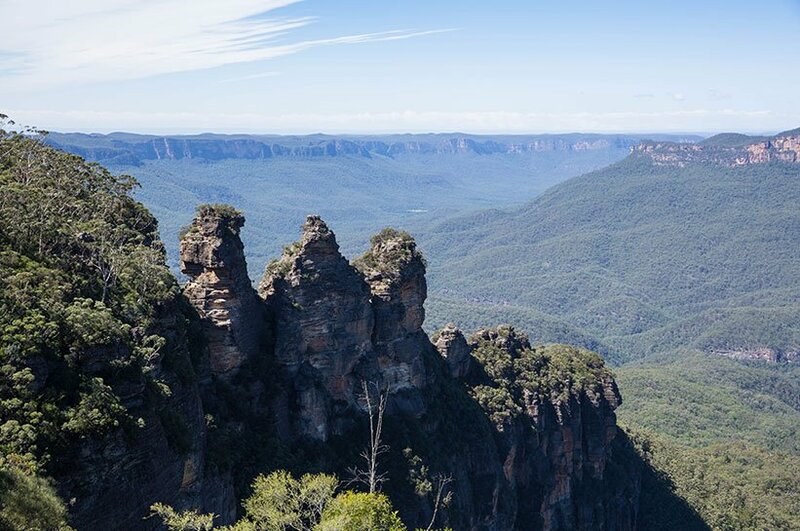 I only visited Blue Mountains on a day trip from Sydney, this makes me want to go back and spend longer there!